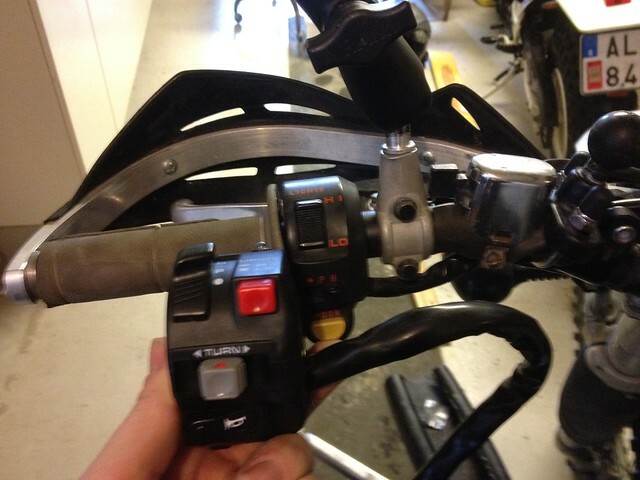 Since this machine has be retrofitted with indicators, the switch they added was a separate switch that is kind of hard to use and my dad complained about it since he is the biggest user, especially for street use. 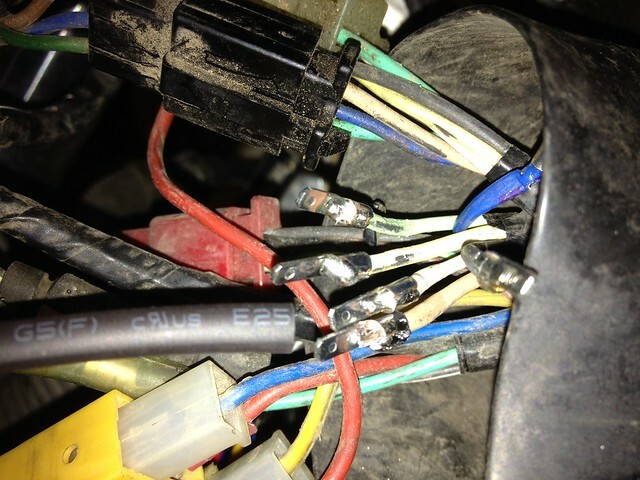 Took quite some time to figure out exactly what wire going to what and wrote down a list and had to measure on the cluster side also to ensure it would work once back together. 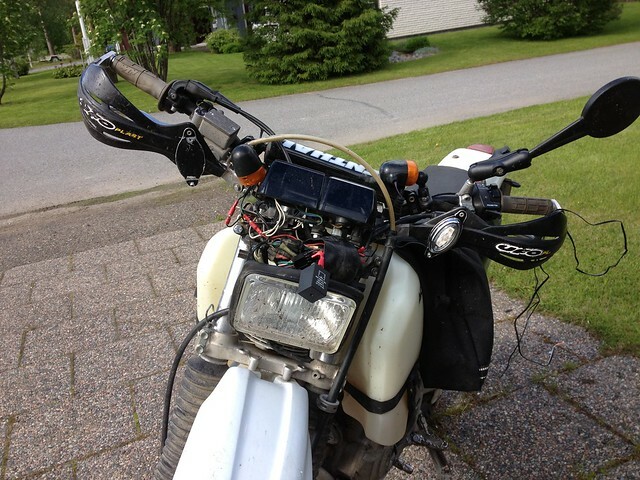 A downside to working on the electrical system on a bike that does not feature a battery is that you are forced to run it when testing and measuring wires to find out where the wires are connected. 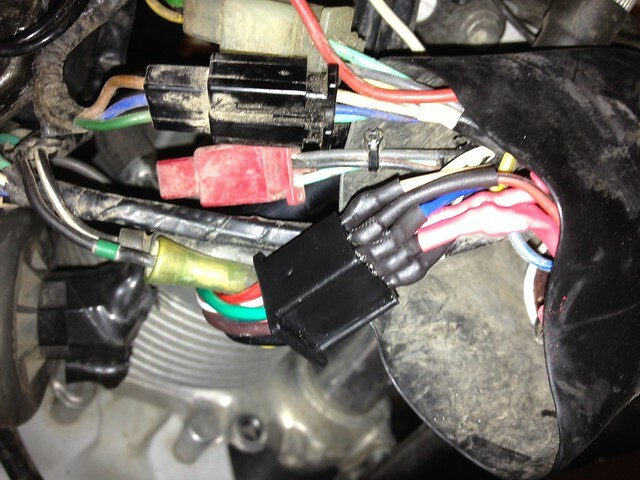 I just brought the same h/switch,can you remember what wires are what on the wiring harness itself. would just save me a lot of hassle. Cheers Pete. Sorry for the late reply, have not had time lately to keep up with this site sadly. Hope you have sorted it out by now. 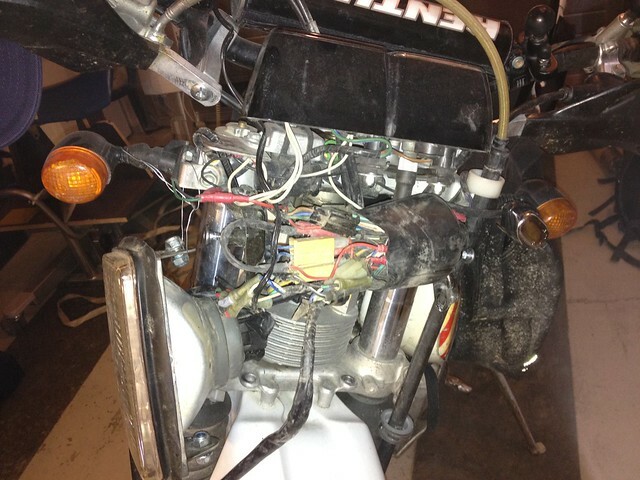 Did not record the wiring and since its kind of a rats nest the entire wiring loom on this bike doubt they would match up with any other machine. It was trial and error figuring out the different wires with a multimeter, annoying on a machine without a battery so it had to be running while figuring out how to hook the new switch up.